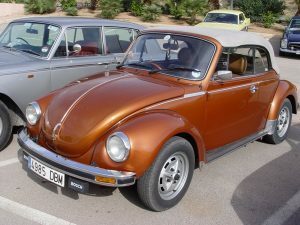 This 1979 Volkswagen Beetle Cabriolet 1303 is one of the last two RHD produced by Karmann. It was originally bought by an Army Lt on 2nd May 1979 who sold it in early January 1980 to G.J. 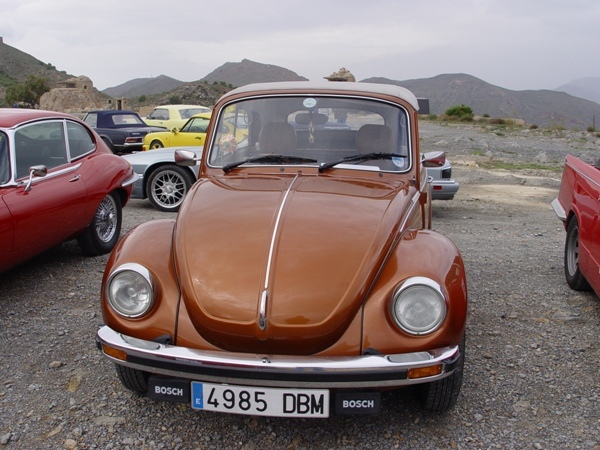 Marks with 6900 miles on the clock. After a little use the cabrio was stored in a de-humidified garage for 21 years. 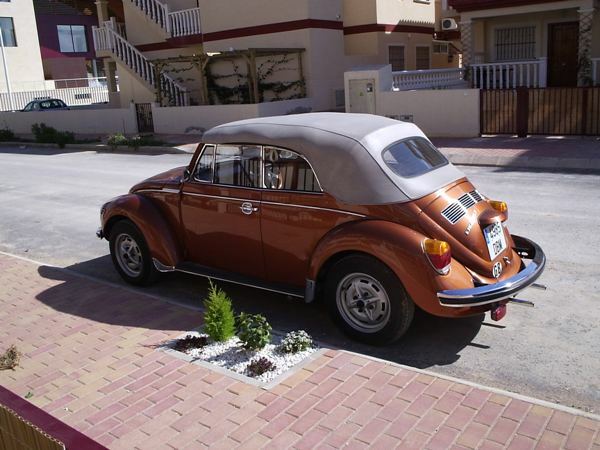 I bought it on 3rd March 2002 with 8706 miles recorded.. It is totally original apart from the stereo. 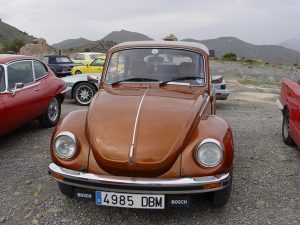 Now used on a regular basis and we travel to the International VW Cabrio meeting each year which is in either Switzerland, Holland, Belgium or England depending on who`s turn it is to host..
Having owned over 30 Beetles I can safely say that they are cheap to run, easy to work on and normally reliable if they are serviced properly.